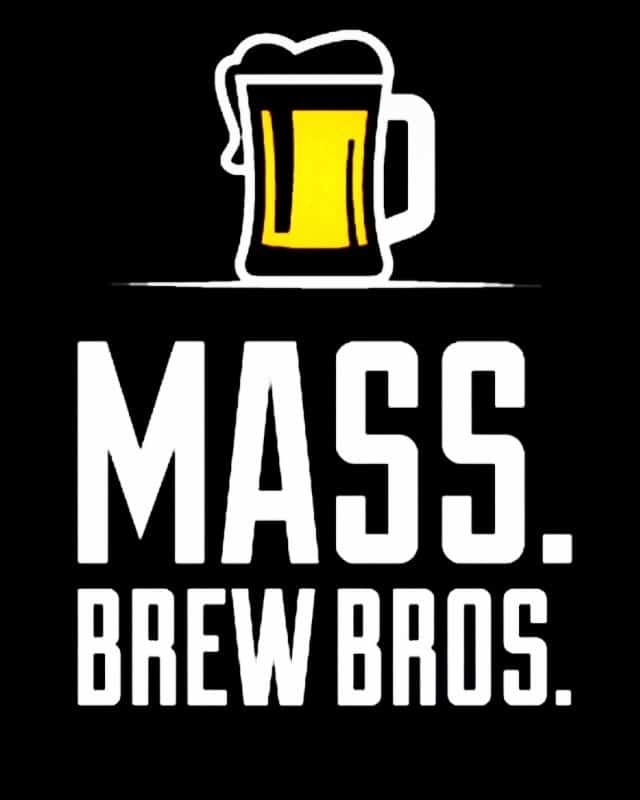 PRESS RELEASE / February 1, 2019 (Ipswich, MA) – Following a growing national trend of craft brewery mergers, Ipswich Ale Brewery is proud to announce its partnership with the Newburyport Brewing Company. 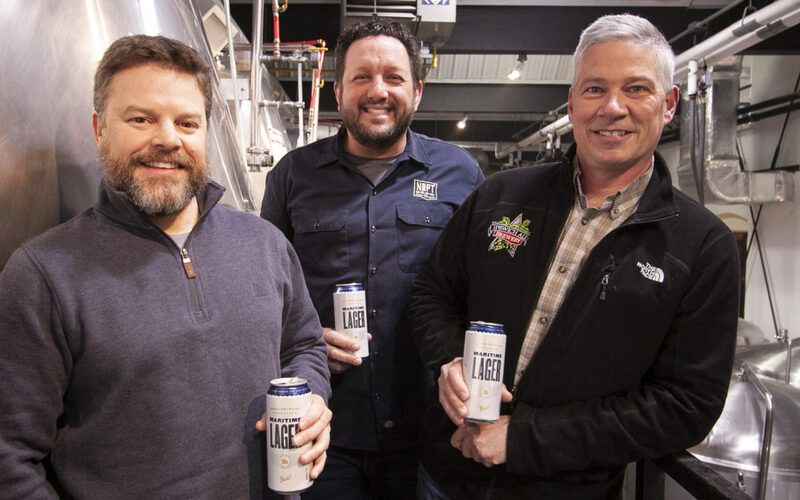 The partnership will allow both breweries to maintain separate product portfolios, taproom spaces, and events while utilizing shared resources for production, sales, and marketing. Residents of Boston’s North Shore were first introduced to Ipswich Ale during the spring of 1991. With more than 25 years of history behind it, Ipswich Ale Brewery’s portfolio of beers have developed into a tradition shared by not only the residents of eastern MA, but across New England. 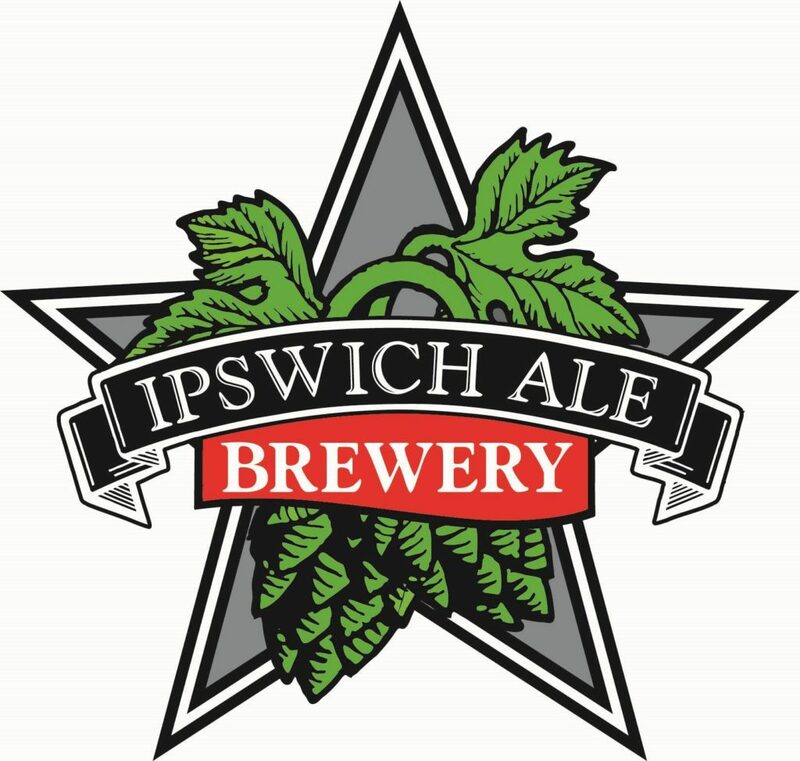 In January of 2016, the Ipswich Ale Brewery opened an onsite restaurant, the Ipswich Ale Brewer’s Table, which features 15 tap lines of Ipswich beers and an eclectic lunch and dinner menu. Newburyport Brewing is a privately held craft brewery dedicated to brewing the highest quality craft beer products. Co-founded in 2012 by two local Newburyport entrepreneurs, musicians, and home brewers – Chris Webb and Bill Fisher – the company captures the essence of Newburyport’s quaint seaside character across a line of great tasting handcrafted beers. The brewery uses premium quality natural ingredients in its products: Green Head IPA®, Newburyport Pale Ale®, Plum Island Belgian White®, Melt Away Session IPA™, Maritime Lager™, and 1635 Series™ small batch beers. 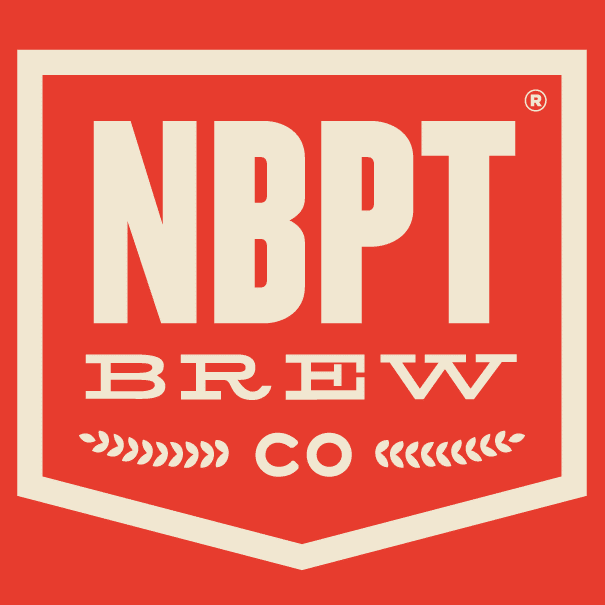 Visit the brewery on the Web at http://www.nbptbrewing.com, on Facebook at /NewburyportBrewingCo or follow @NBPTbrewing.